Teething in our culture has been associated with so many things, when a child has a runny stool, runny nose, a fever, not eating or other forms of symptoms, it is blamed on teething, But really, is this true? Teething is a developmental phase every child must pass through and though associated with discomfort, it is not an illness and does not cause any of the above. Crankiness, Drooling and Chewing on solid objects are major signs, while putting things in mouth, the baby might pick on contaminated objects, leading to the frequent diarrhoea associated with teething hence mothers should be particularly watchful during this period. Generally, for most babies, teething is a very painful experience, mothers are equally not left out as it is highly unsettling for them as they watch their loved one helplessly and wonder at what to do to help soothe them. Here are some traditional tips that have worked over time. Breastfeed your baby: Most babies are comforted by their mama’s breast and the closeness gives them an assurance of safety while some others go on nursing strike. However, if breastfeeding doesn’t work for you, try the other tips. Rub your baby's gums: Applying pressure to your baby’s gum can help to relieve the pain, ensure you wash your hands before doing this or wrap a clean cloth around your fingers. Try chilled foods: If your baby is eating solids, chill some cucumber, applesauce or yoghurt to help soothe the gum. For babies who are still on milk, you can give cold breastmilk or formula. It can be quite soothing. 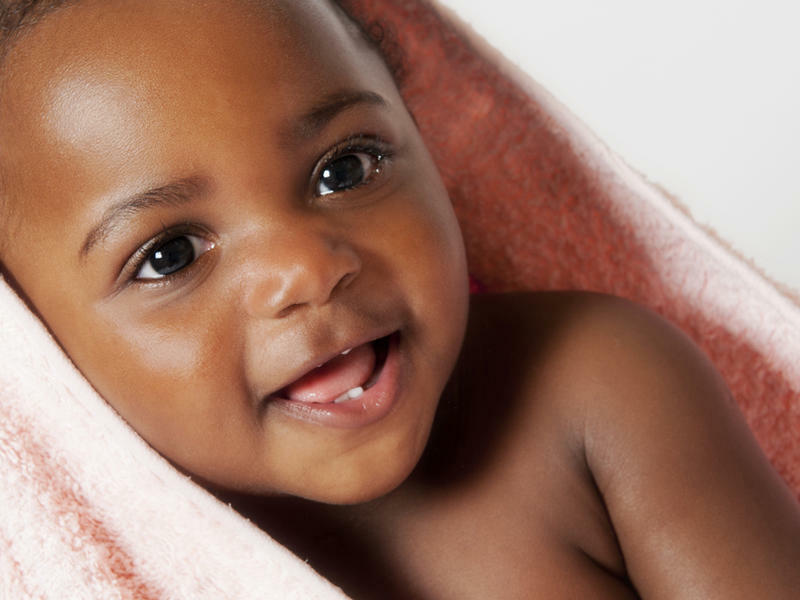 Speak with your paediatrician: It is important for you to know teething doesn’t cause diarrhoea, catarrh or the flu. If your baby remains cranky, irritable and runs a fever for more than three days, see your doctor.